Fluid drawn on pull stroke and expelled on push stroke. 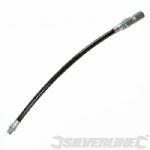 150mm diameter 240mm flexible shaft. Galvanised steel fitted with a mesh particle filter. 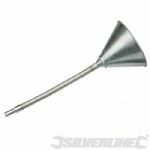 Plastic funnel with metal gauze filter. 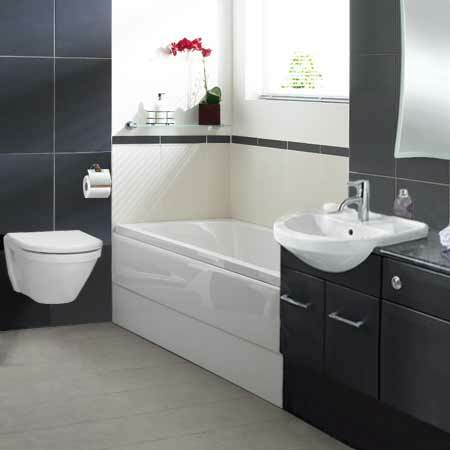 Thick durable plastic and large 160mm dia. 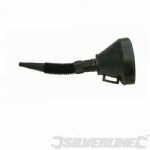 Set of four plastic funnels 50, 75, 100 and 120mm. 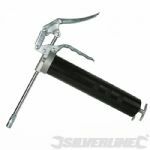 500cc lever-action, heavy duty grease gun. 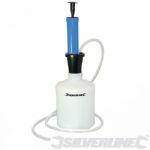 Can be used with cartridge or bulk grease. 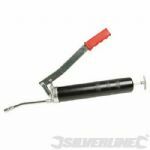 Includes rigid and flexible tubes. 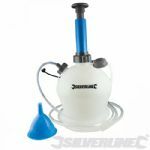 Fitted with bulk fill plunger and cartridge plunger. Boxed. Heavy duty with die cast aluminium head. Single-handed operation. Coupler and rigid extension tube. Accepts bulk fill. 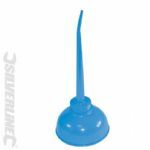 Fitted with bulk fill plunger. 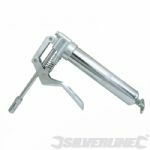 Pistol grip, chrome-plated grease gun. 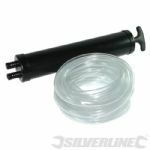 Includes 175mm long nozzle. 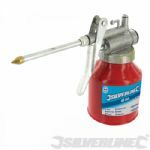 Cleanly extract oil or water from engines or other machinery through filler of dipstick holes. 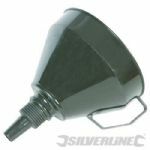 With brass filter, die cast head, rigid delivery spout. Positive trigger action operation. 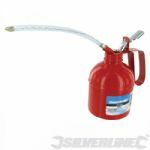 Pump operated, pressed steel oil can with flexible spout. 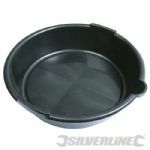 6 litre oil drain pan with pouring lip. 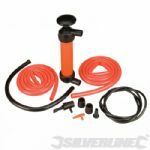 Rugged suction gun for removing and refilling gear oil. 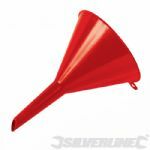 Plastic funnel with brassed gauze filter. Thick durable plastic. 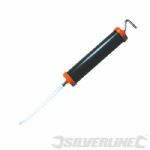 Suitable for low pressure inflation and the transfer of water.